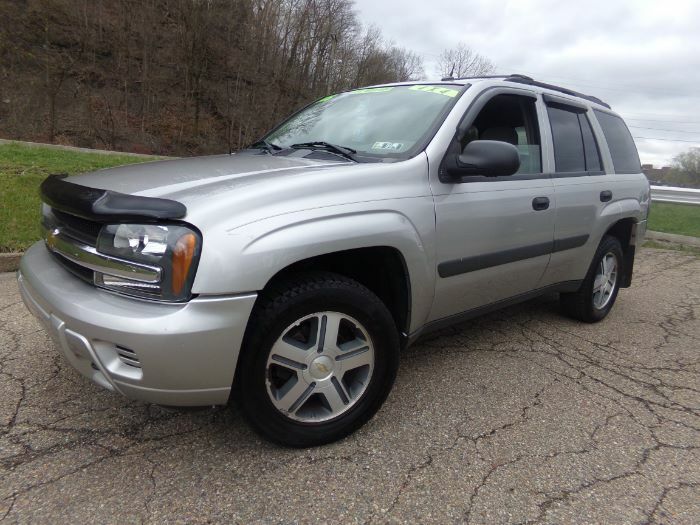 This is a very nice TrailBlazer. Overall, in nice shape, but does show little signs of use and wear and tear. The exterior has no visible rust, only minor scratches here and there and a few minor dents (to be expected from a used vehicle). Interior is in pretty clean. We are aware that a lumbar knob is missing on the driver seat, but all the accessories like windows, radio and hvac all work properly (however the sunroof is in-op). Mechanically, the vehicle is in good shape with new brakes/rotors in all 4 corners, tie rod ends, ball joints, among other miscellaneous general maintenance. It runs very well and handles nicely. 4x4 works good as well. Definitely a vehicle worth stopping to see. But act quick, cause it wont last long at this price!